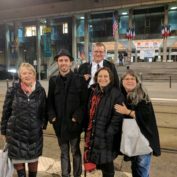 The Phoenix Sister Cities Disability Awareness Committee (DAC) was the first of its kind developed in the United States. 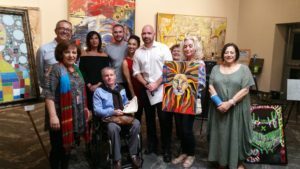 To this day, the Phoenix Sister Cities remains the only local program with a committee that focuses on disability issues by increasing awareness. 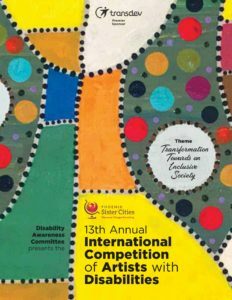 To provide Phoenix Sister Cities Commission (PSCC) with the opportunity to increase disability awareness among PSCC and its member sister cities for the purpose of promoting the equalization of opportunities within society on behalf of all world citizens with disabilities and their families. 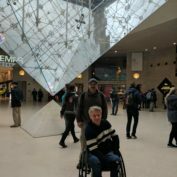 To provide a global standard for how to incorporate individuals with disabilities into all aspects of PSCC programming. 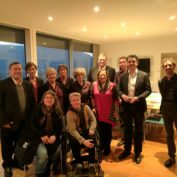 You don’t have to formally work in the disability field and/or have a disability to be part of this team. 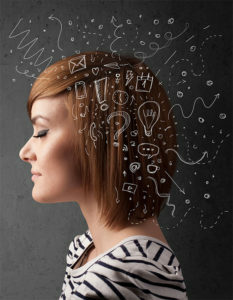 We are always looking for dedicated people who can offer fresh ideas. Sharing ideas, resources and energy help make this group so successful so please contact us or call in to our next meeting and learn more. 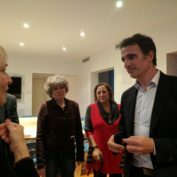 Interested in joining the DAC Committee? The committee meets the first Tuesday of each month except July and December. 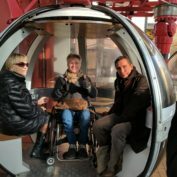 The PSC Grenoble and Disabilities Awareness Committees’ delegation traveled to our sister city of Grenoble, France for a Europe-wide accessibility conference. Members of the delegation included: PSC Disabilities Awareness Committee (DAC) Chair Michael Sleeseman, DAC Vice-Chair Mary Jane Trunzo, ADA Coordinator/ Disabilities Service Manager Nannette Odell, Certified Orientation and Mobility Specialist Jay Whipple and PSC Grenoble Committee Vice-Chair Janine Bobin. 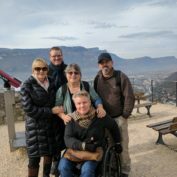 The six-day intensive program involved presentations from both the Grenoble/DAC Committee and various Grenoble disabilities-focused organizations within the business, medical, educational, and public/ nonprofits fields. 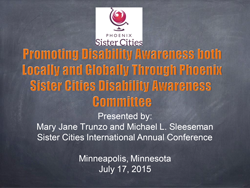 Mary Jane Trunzo gave a presentation about Phoenix Sister Cities and the Disabilities Awareness Committee’s award-winning activities and initiatives. 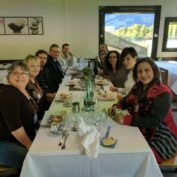 Nannette Odell had the opportunity to present to the students of the University of Grenoble, College of Urban Planning who were preparing for a trip to help improve access to another part of the world. The presentation covered Facility Access, Program Access, and Training and universal design. The emphasis was applying the practices of universal design from the concept stage all the way through the approved final. Students were engaged in the conversation and shared ideas on how to creatively modify existing spaces in a cost-efficient manner. 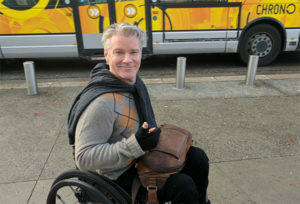 Jay Whipple, presented on accessibility for individuals who are blind or visually impaired to the innovate research and development staff of the CEA Tech, Minatec Campus. Jay Whipple’s presentation analyzed the Roots of Orientation and Mobility (M & O) which go back hundreds of years. 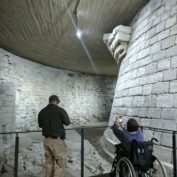 The overview included a look at the systematic and technique based training that began shortly after World War I that has evolved and still used today.